What's new in AudioConverter Studio 9.0? AudioConverter Studio 9.0 includes the latest versions of sound processing libraries, which allows to convert the most recent revisions of the supported audio formats correctly. [!] It is now possible to mirror the directory structure of your source files in your output location. 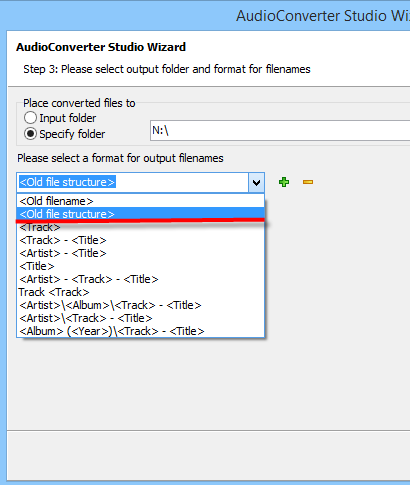 With AudioConverter Studio, you can convert audio files from many folders at once. 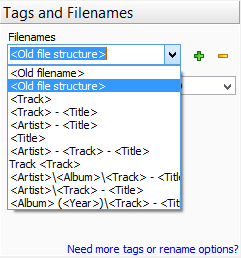 If you add a folder that contains subfolders (nested folders), audio files from all subfolders will be added. In the classic mode, AudioConverter Studio now shows information from audio tags (ID3, FLAC, APE, etc.). To select fields that you'd like to be displayed, right-click the title of any column. 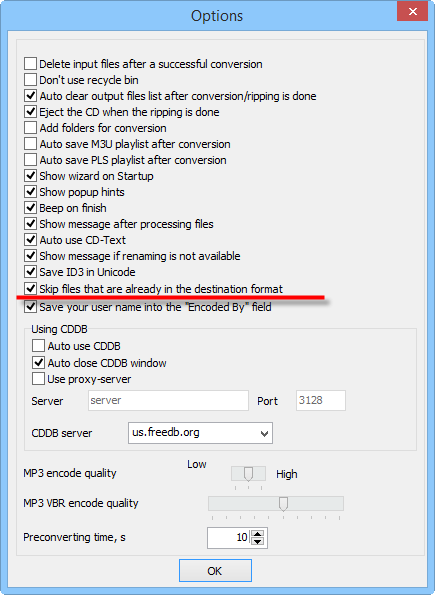 [+] AudioConverter Studio can now skip files that are already in the destination format. 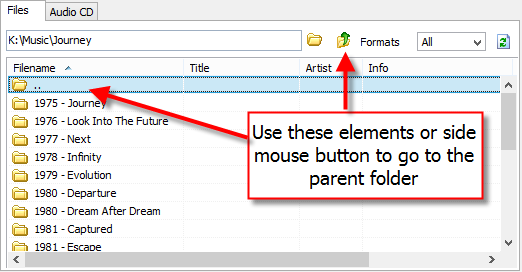 If you want to convert your music collection into your preferred format, you can easily select the main folder, set the format and start converting. However, if some files in your collection are already in the selected format, it's hardly a good idea to convert them again. This will take some time and may reduce quality (if the selected format is lossy). [+] You can find folders by entering the first letters of their names. 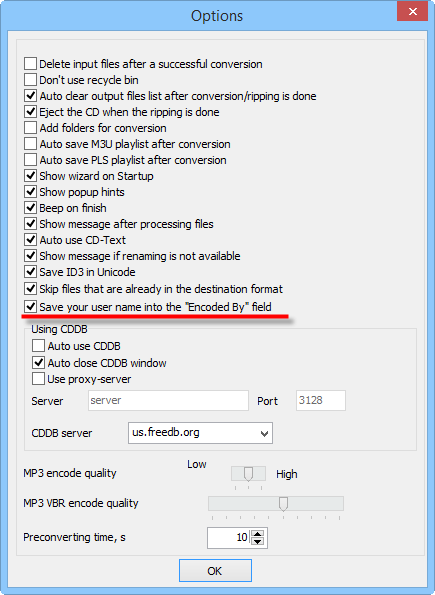 [+] There is an option to save your user name into the "Encoded by" field of music tags. 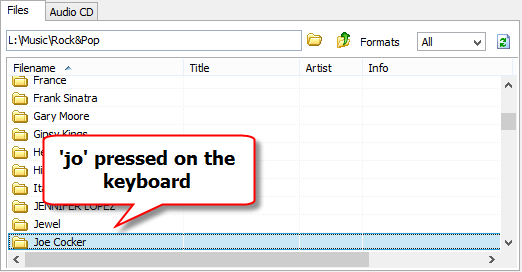 [+] A side button click opens the parent folder of the currently selected one. There are other minor improvements and bug fixes in AudioConverter Studio 9.0.